2017 has been a pretty special year. There have been so many high highs and what is set to be the highlight of the year is yet to happen. Of course this year hasn’t been without challenge and struggles but as years go, I’d say this one has been a pretty good year. It has however been a strange year for travel. I certainly haven’t travel as much this year as previous years but the trips we have taken have been very memorable. This year I’ve ticked off another new country, visited part of the UK I would love to return to and had the best weekend ever in Europe. Today I wanted to share with you the trips I’ve taken over the past 12 months. It’s a great way to look back on all the amazing travelling I’ve done this year. I love looking back at these posts in years to come too. We started the year in the cutest of cottages on the Devon/Cornwall border. We had minimal phone signal and just enjoyed some down time preparing for the busy months ahead as well as recuperating from the hectic period previously. This is one of my favourite areas of the UK and we were lucky enough to explore a bit of Dartmoor and the beautiful village of Polperro. We headed up north in the UK for a trip to the Lake District, it was an area I had previously never visited and we absolutely loved it. There was so much about this area that reminded us of our beloved Scotland including the drizzly weather we experienced for the whole trip. Still that didn’t dampen our spirits and we took walks, explored villages, road tripped around and enjoyed some gorgeous food. It was a great trip and just the break from London I needed. March was spent in London, enjoying the city come to life as the weather finally started to warm up. 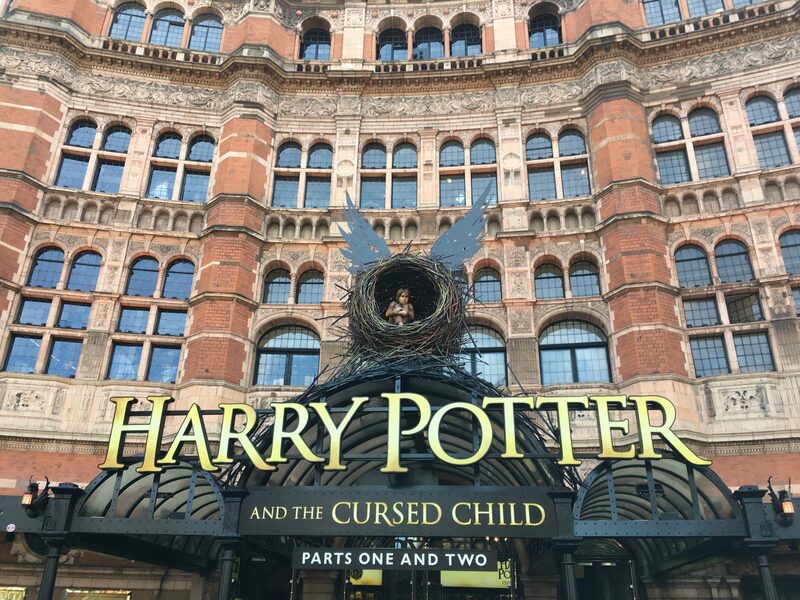 We had a few lovely evenings out in the city but the highlight of March has to be seeing Harry Potter and the Cursed Child at the theatre. Throughout April we took lots of trips in the south of England. 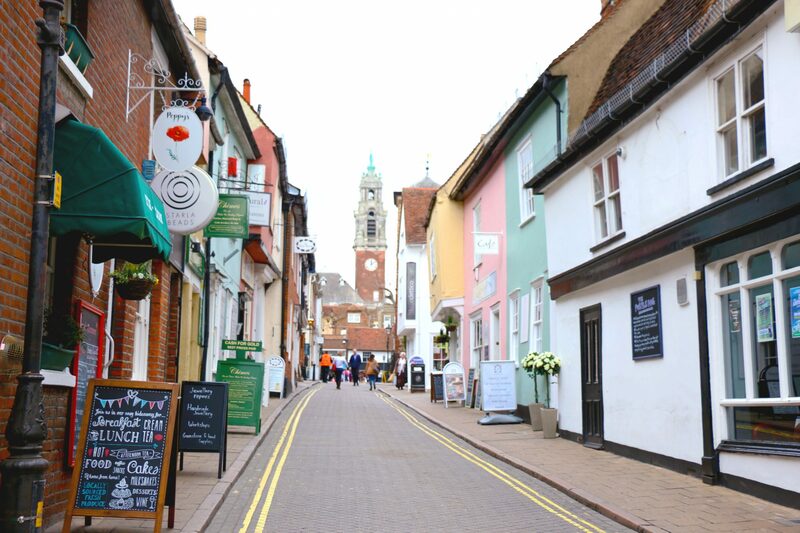 We took a day trip to Colchester, I finally made it to the Cotswolds and Stratford-on-Avon, and I spent some much needed time at home in the New Forest. April was also my birthday month and JP treated me to a surprise day out in London where we visited the Photographers Gallery, rode the Orbit slide on the Olympic Park and dinned at Bob Bob Ricard. Surprisingly May was the first month we actually left the UK for warmer shores but it was certainly a trip worth waiting for. 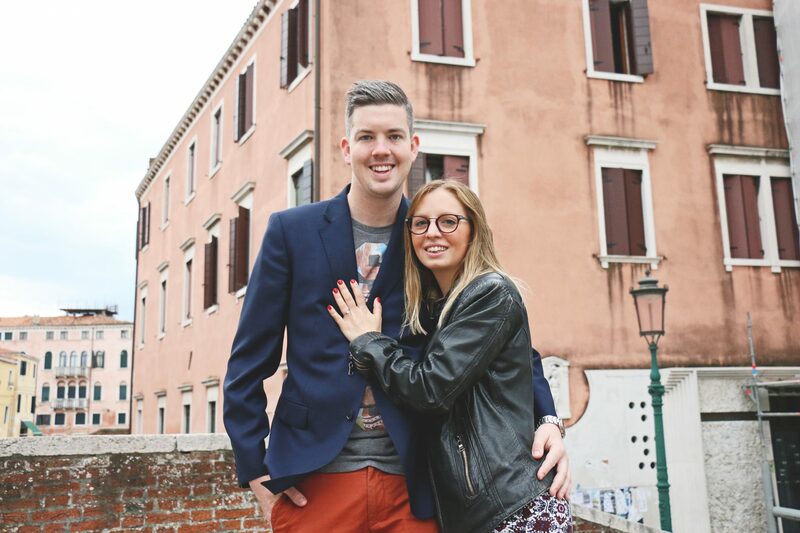 We took a short break to Venice which until we arrived at the airport JP had kept secret from me. We had a fantastic time exploring this incredible city and to top it off, JP proposed to me. Venice will now always hold a special place in my heart and the weekend we enjoyed there could not have been any more perfect. Another month and another trip to Europe. In June we went to France not once but twice. Our first trip was down to Le Mans for the 24 hour race. Which for those of you who don’t know is basically a huge festival building up to the 24 hour race. It was such a great atmosphere and the weather was incredible. 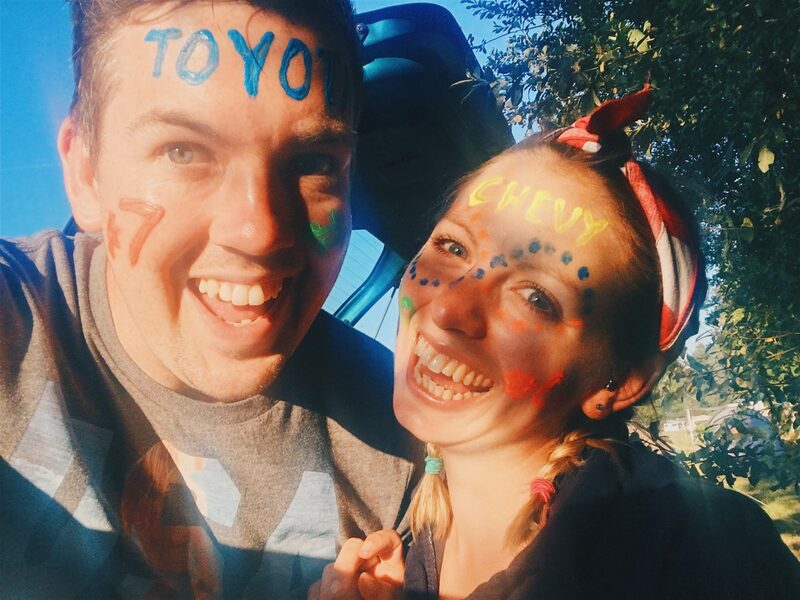 It was the first time JP and I have properly been camping but we had such a great time. A week later we returned to northern France to stay in a cute cottage in the middle of a tiny French village without any signal. This allowed us to properly switch off and enjoy some quality time together before we started another stint of long distance. This month was a lot quieter after the previous few, I mostly spent the month in the New Forest having moved out of London at the end of June. I did sneak in a trip to North Wales where I got to visit Portmeirion, a gorgeous village decorated in the brightest of colours. This was another area of the UK I had never been to before and instantly fell in love with. I spent nearly the whole of August aboard in Dubai and this was my first new country of the year. JP had moved out to Dubai a month earlier for work and I went out to spend some time with him. However, he spent a lot of the time I was there working so I spent a lot of time exploring the city and seeing parts tourists probably wouldn’t see. This month was all about being at home in the New Forest and getting my teeth stuck into my new job. I didn’t travel at all during this month and it was quite nice to be still after such a busy summer. October was a relatively quiet month until the end when I returned to Dubai to see JP and we took a staycation to Abu Dhabi. It was a city I had been wanting to visit for so long and it certainly didn’t disappoint. 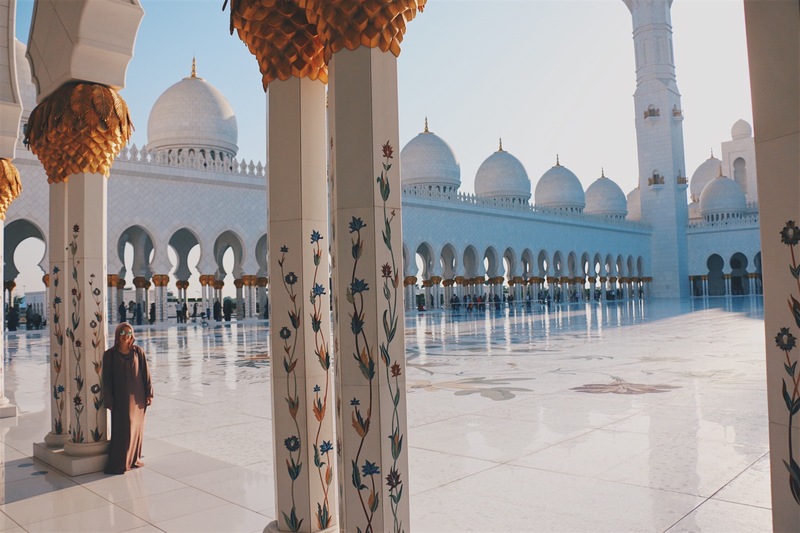 We were lucky enough to stay at the fancy Yas Viceroy hotel and our visit to Sheikh Zayed Mosque lived up to expectations. This was another month spent relatively close to home. 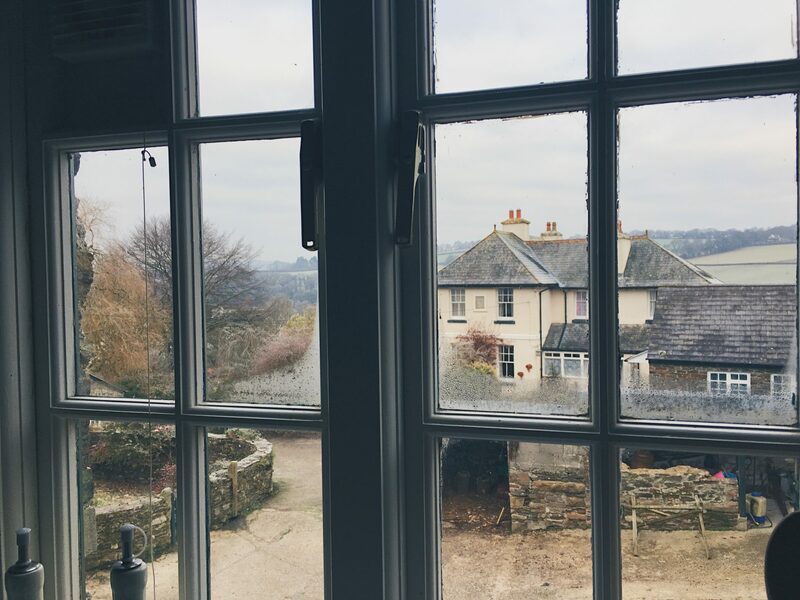 I was treated to a girlie weekend with some of my favourites where we enjoyed a day out in Southampton and then stayed in a gorgeous house just on the outskirts of the New Forest. It was such a fun weekend spent with some of my favourite people. It certainly made me realise you don’t have to go far from home to have the best adventures. The beginning of this month has been relatively quiet. JP will arrive home later this week and then the traditional Christmas celebrations will start. However, that won’t be the most exciting part of the month or year, as on the 28th we will be getting married. It still feels crazy typing those words but I will be ending this year as Mrs Parker. 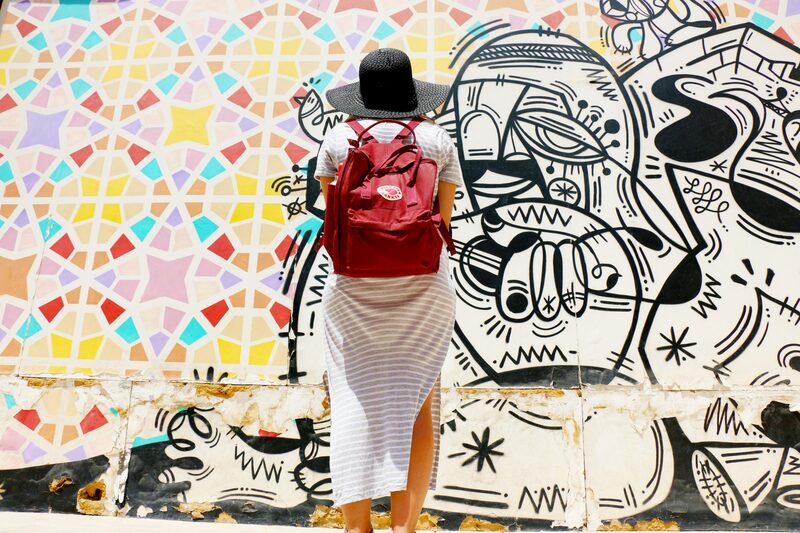 I’d love to hear about where you’ve travelled to this year, just leave me a comment below or if you’ve written a similar post share the link below. Cheers to 2017, let’s hope 2018 brings as much happiness. Oh my gosh, you’re getting married in like 2 WEEKS?! i AM SO EXCITED FOR YUO I CAN’T TURN THE CAPS BUTTON OFF OR TYPE PROPERLY.